"This allocation is small; we have a situation where we have our military personnel at times having two meals per day instead of three; our police officers failing to attend to crime scenes because they do not have transport and other equipment to use. So we need to capacitate them," Ncube said. "These are ministries that have to do with the social development of our people. If a police officer does not have the means of getting to a crime scene, even if you report, it would be of no value, hence we gave them this amount," Ncube said. "Well, we might give you the figure of how much would be saved from the 5% pay cut, but the idea here is the political will by the President and all of us to take these austerity measures. The number of people who will be affected by this could be small; it is the will by President ED Mnangagwa to take the initiative which is very important. 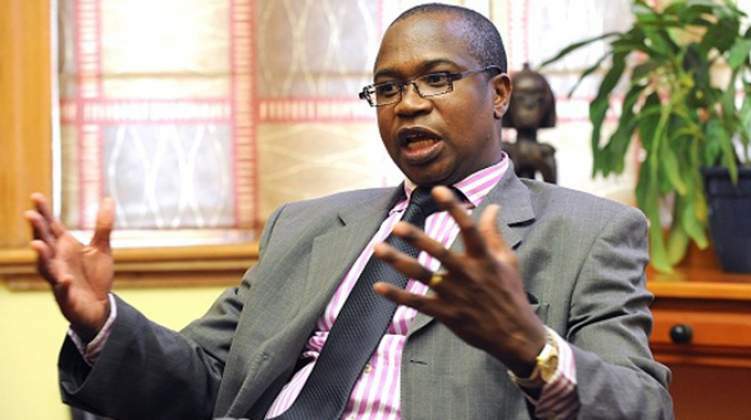 For every measure to succeed, we need to have political will," Ncube said. "The board will come up with further modalities on how and when an intervention would be made in the event of an accident. Maybe the board may actually recommend that government comes in and assist in funding and so on and so forth," he said.